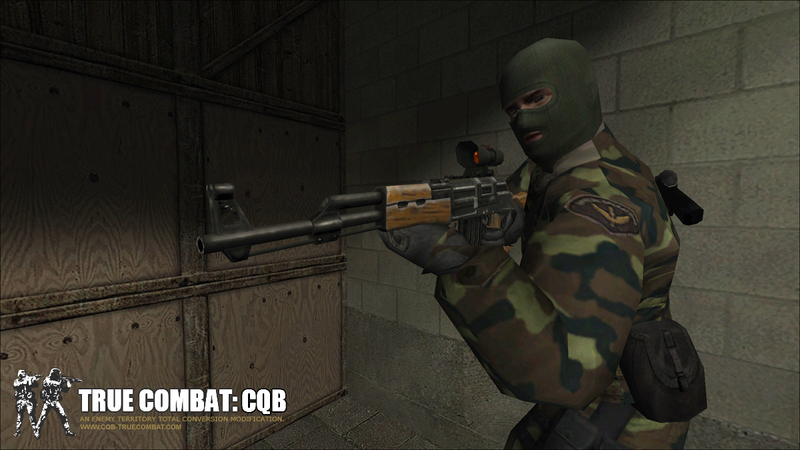 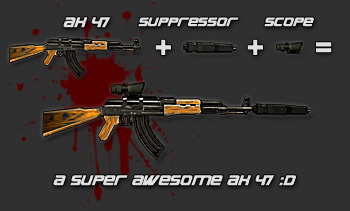 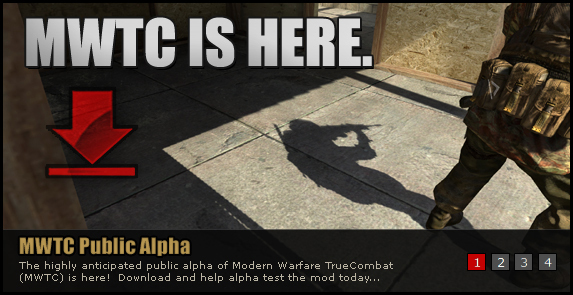 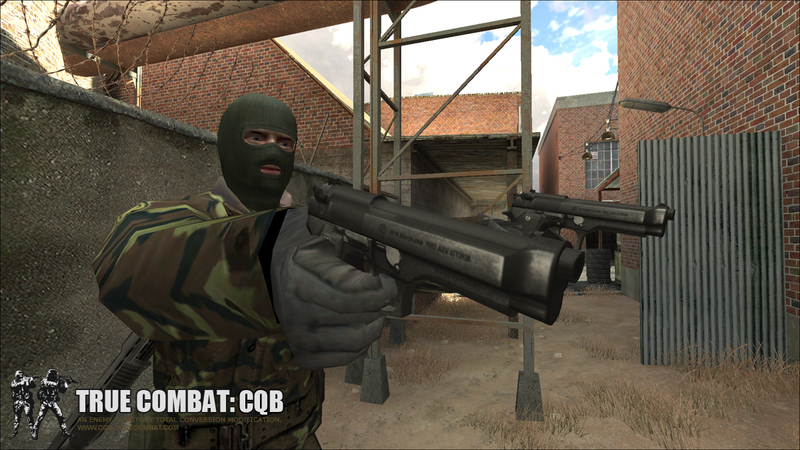 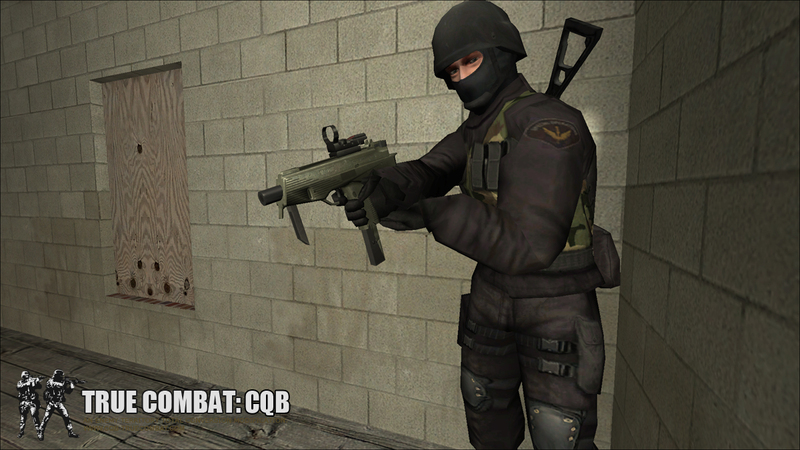 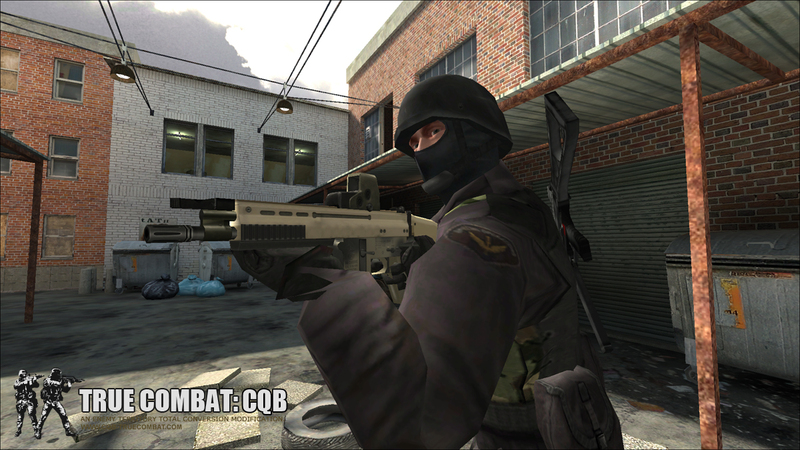 With the upcoming release of the CQB alpha just a mere few days away, let's take a closer look at the weapons. 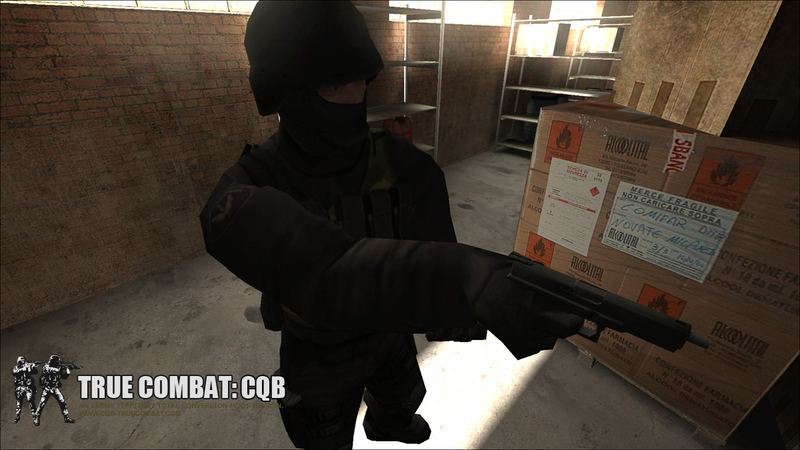 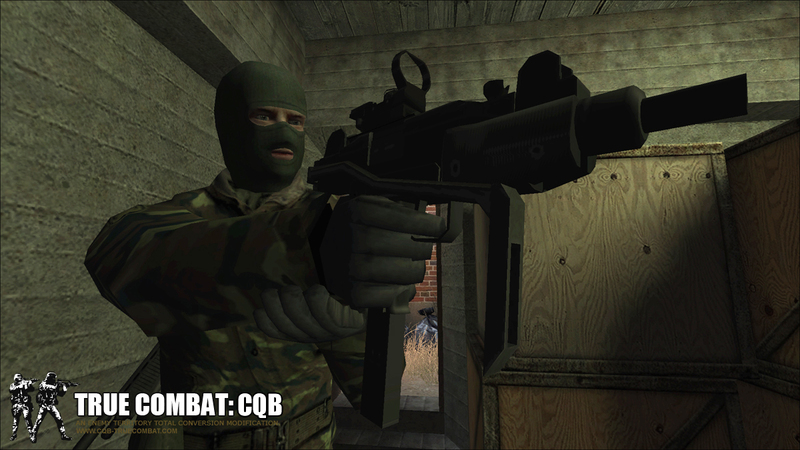 As stated before, CQB's weapon selection is based on the idea to offer weapons with unique behaviour (caliber, rate of fire, barrel length) and add-ons - rather than a huge arsenal with many functionally similar models. 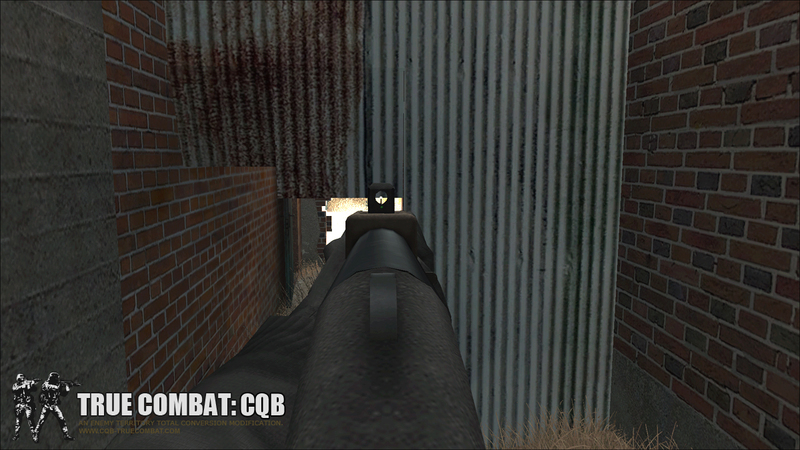 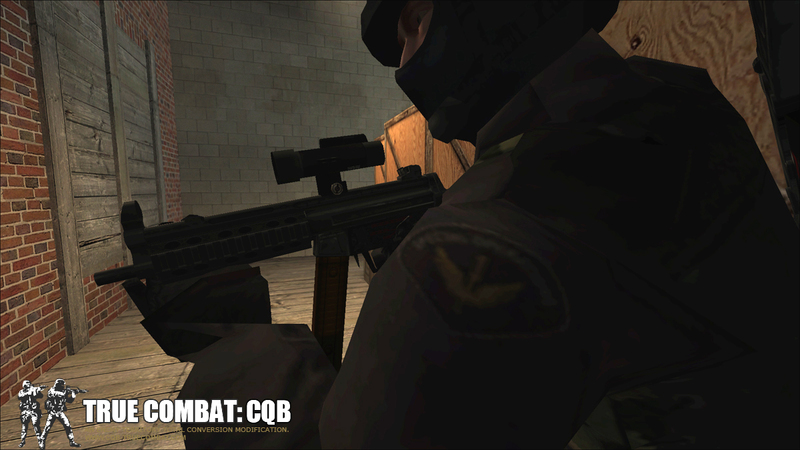 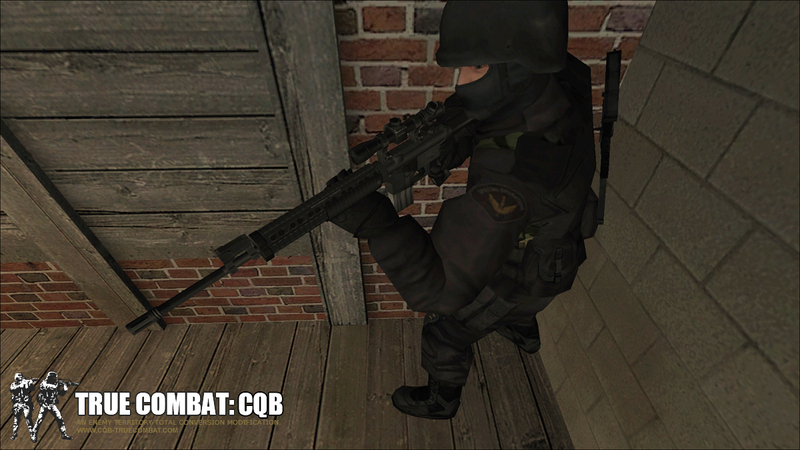 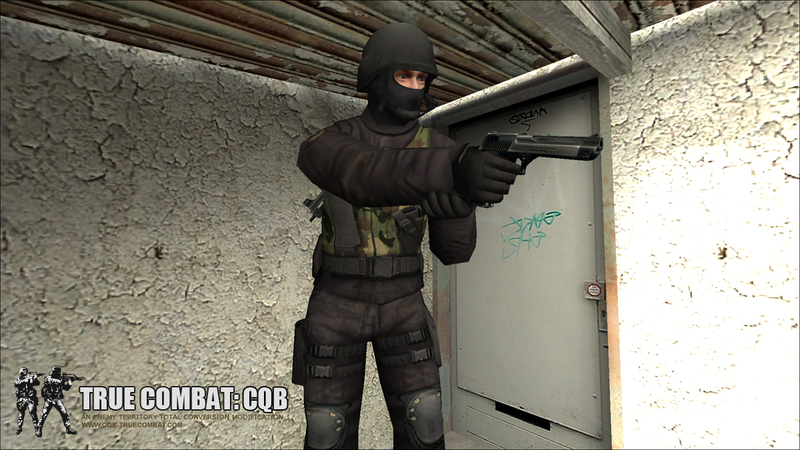 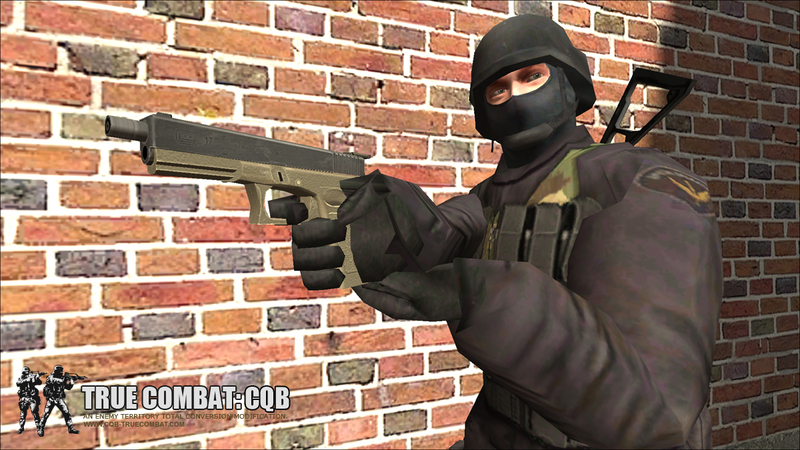 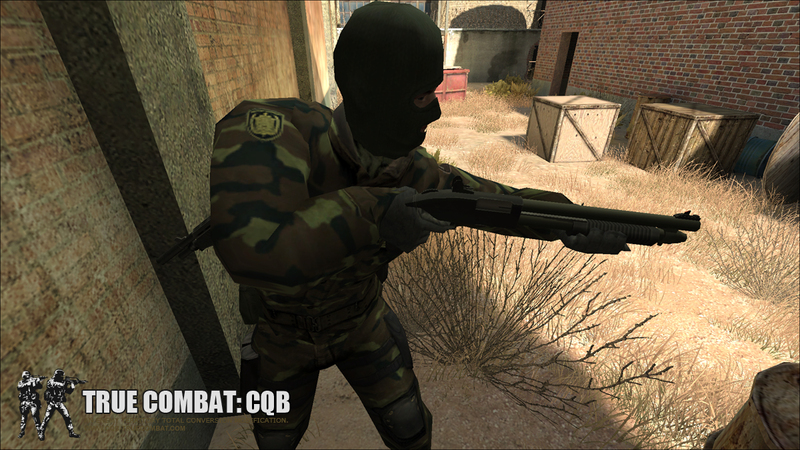 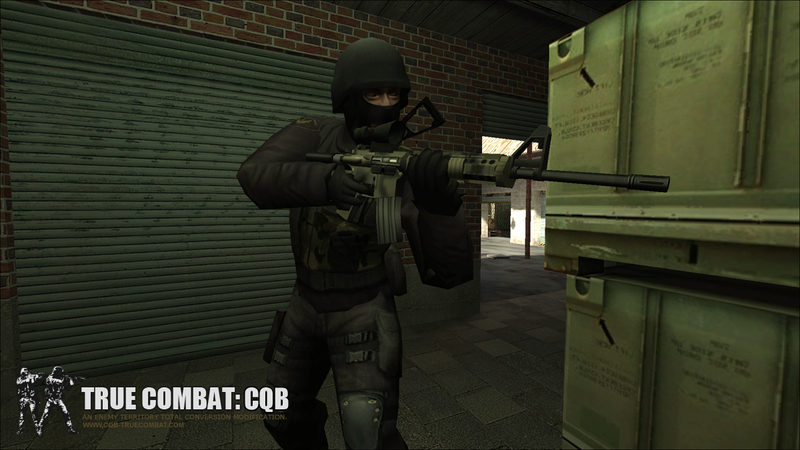 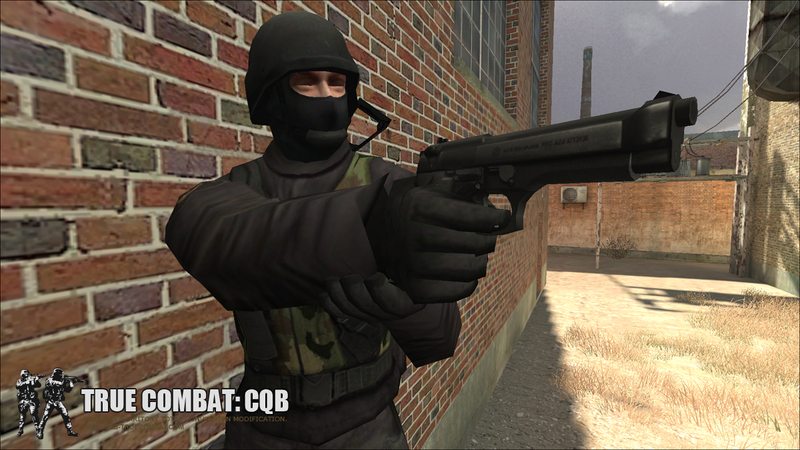 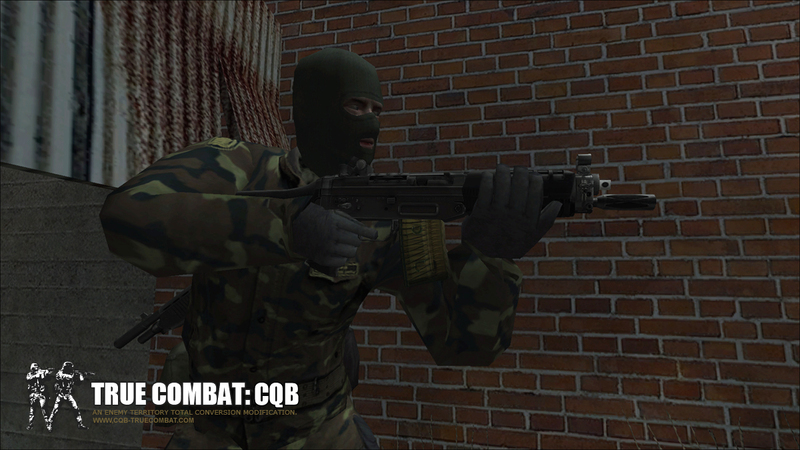 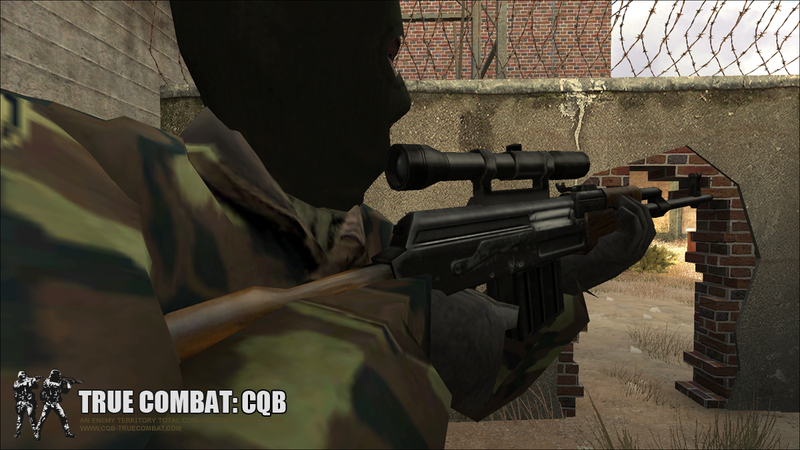 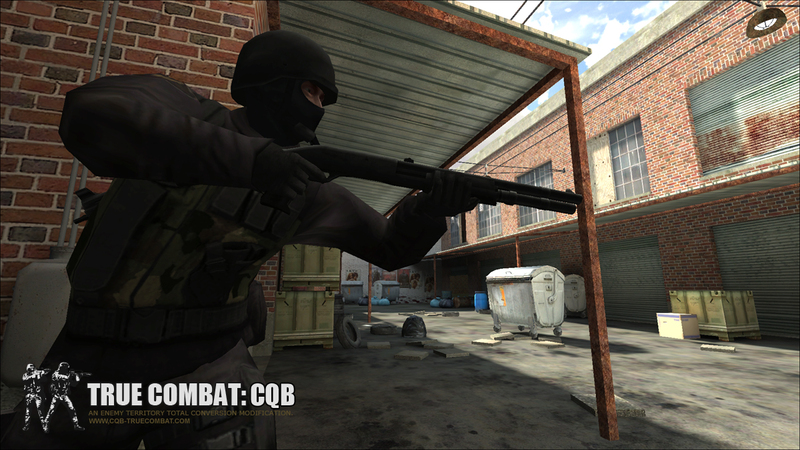 For more images of the weapons in the CQB alpha, visit the gallery to see 1st person scope/no scope screens!